In 2014, the ground shook in Virginia, right in my backyard. It was a political earthquake. A Virginia Congressman was literally on top of the world. He was the second-most powerful Republican in the United States House of Representatives and was slated to become the Speaker of the House. As a seven-term incumbent, supposedly doing all the right things, with all the money and political support he needed, Eric Cantor made history. He became the first majority leader to suffer a primary defeat. His opponent, Dave Brat, spent 1/40th of the money and had a novice campaign manager. This event was the harbinger of disruption that continues today in American politics. And now, Abigail Spanberger could shake the ground again. 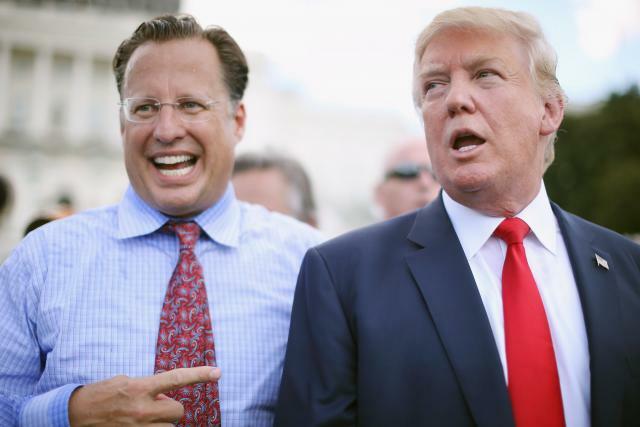 With all the glory and notoriety of the upset, you would think Congressman Dave Brat would be firmly entrenched for years to come. Not so, all the pundits and Las Vegas (prediction markets) say his seat is a toss up. So what’s Brat good at anyway? Congressman Brat has never had to speak to or engage Democrats to win or hold onto his seat. 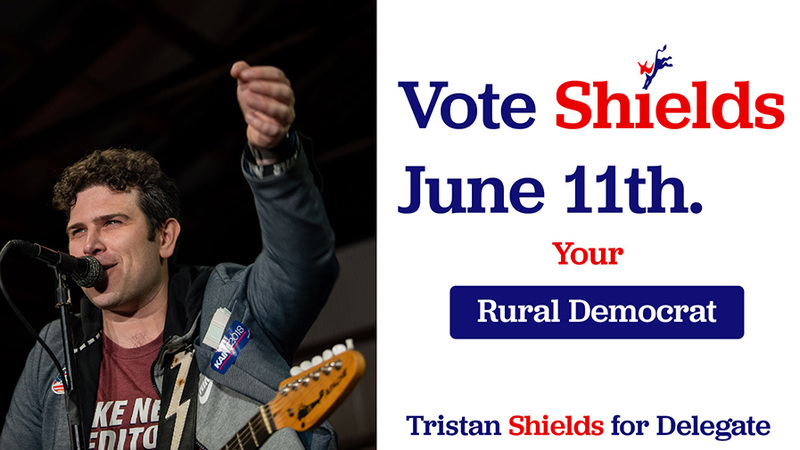 When I met him in Culpeper last year and told him I was the Democratic nominee for Delegate he had no idea what to say. Now Brat is floundering, desperately trying to patchwork a message that will appeal to swing voters. Polarization is political suicide because the pendulum always swings. And it’s in full swing this political cycle. Our politicians should try to represent their district; not just the people they like or the ones who voted for them. Political leadership must expand beyond the expedient if we want to create healthy communities. Brat wins through expedient tactics. But now they have made him extremely vulnerable to a Democratic candidacy like Spanberger’s. I’m not holding my breath, but I really hope to see Brat and Spanberger debate. How about you?